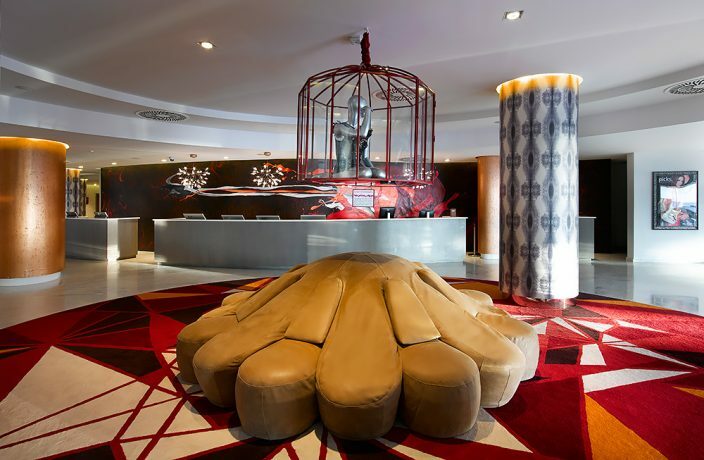 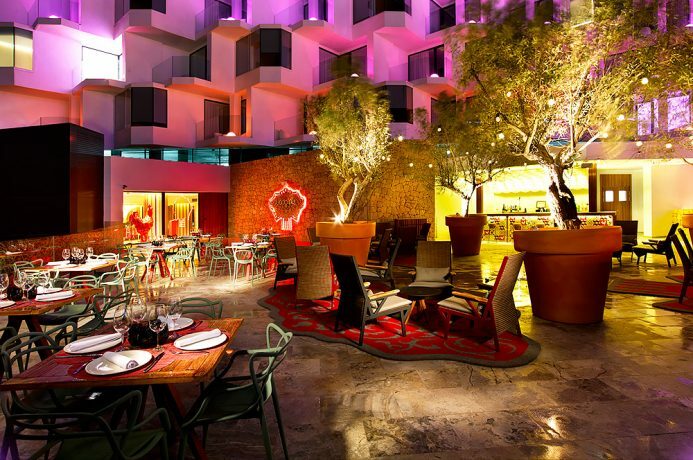 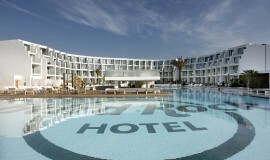 At Hard Rock Hotel Ibiza, you really are a superstar. 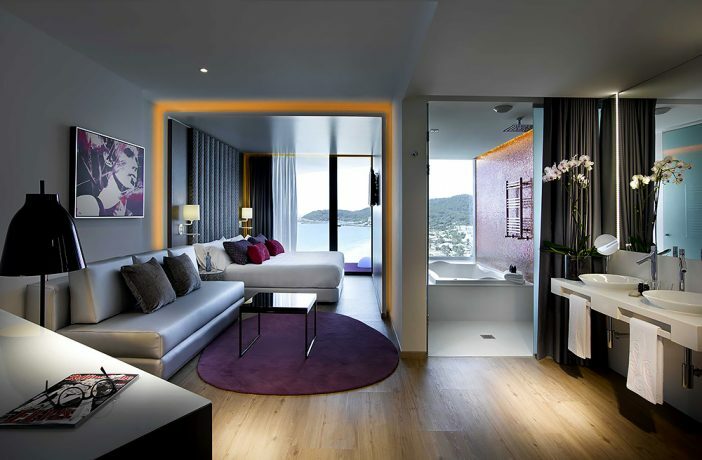 Relax in world-class surroundings, indulge yourself in our unique features, and be pampered to the hilt. 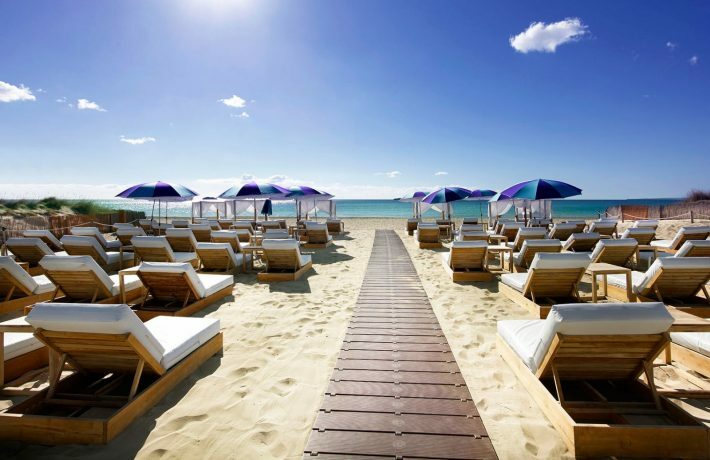 Ibiza has that great island vibe, with some of the most beautiful beaches in Spain, indeed, the World. 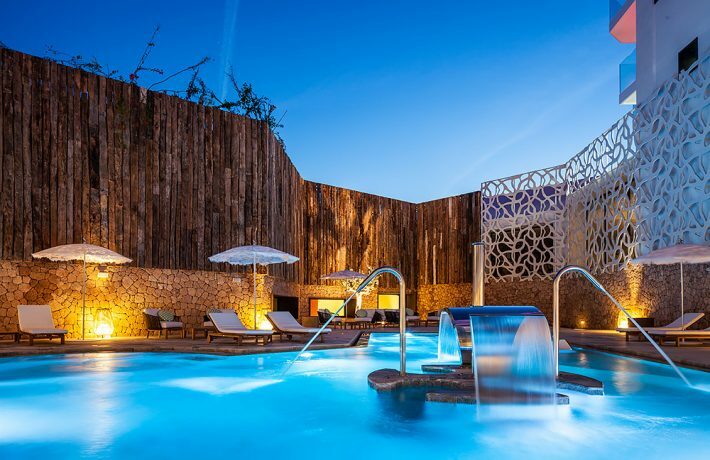 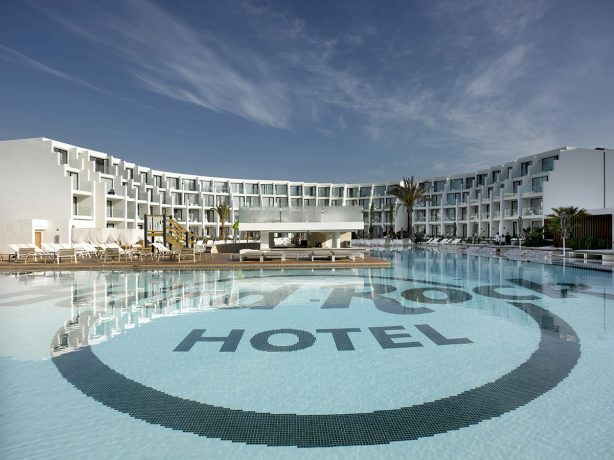 Hard Rock Hotel Ibiza resort is the perfect place to stay in the Heaven on Earth that is the overwhelming Island of Ibiza. 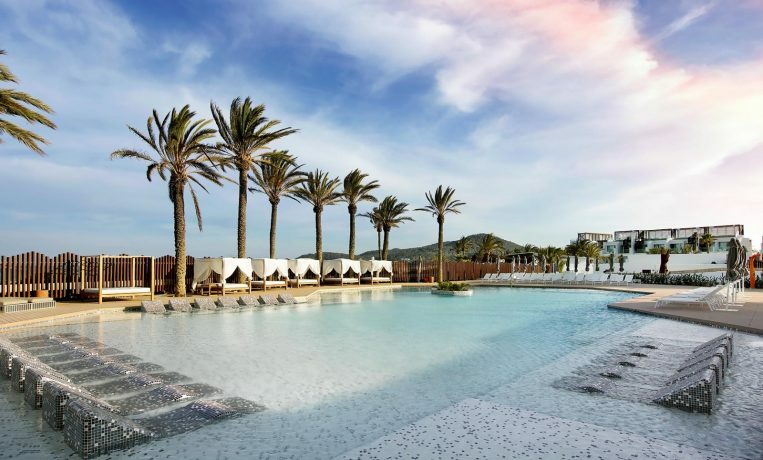 From fascinating musical memorabilia to luxurious massages, we offer all the little touches to make your experience with us even more fun.Experience the elevation of Ibiza’s already vibrant culture. 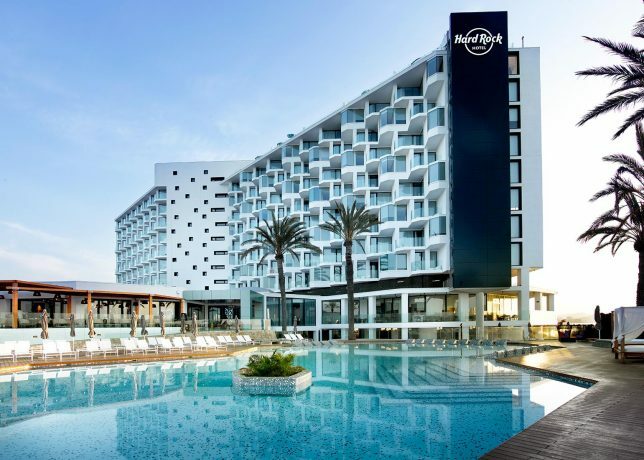 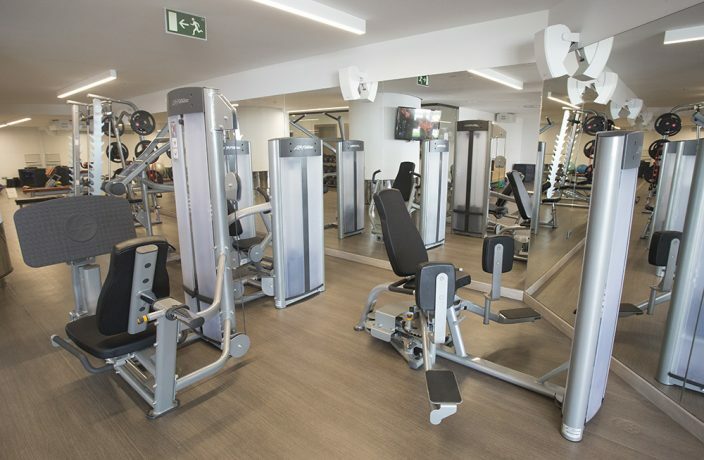 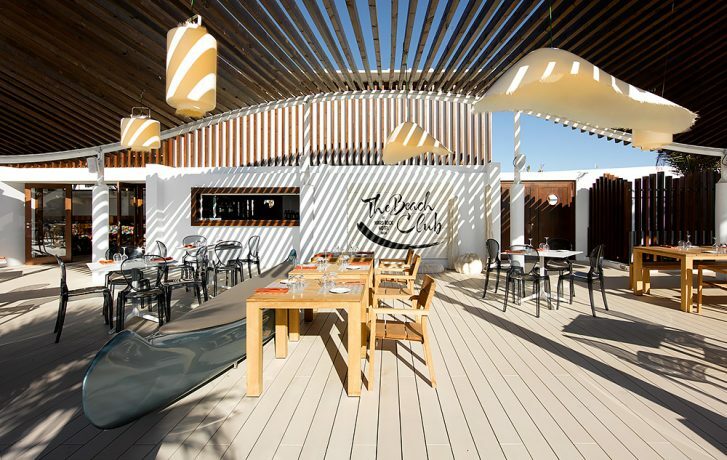 Fusing Mediterranean-inspired vibes with legendary Hard Rock electric energy, Hard Rock Hotel Ibiza is sure to be the kind of place where you create some of your life’s most unforgettable moments. 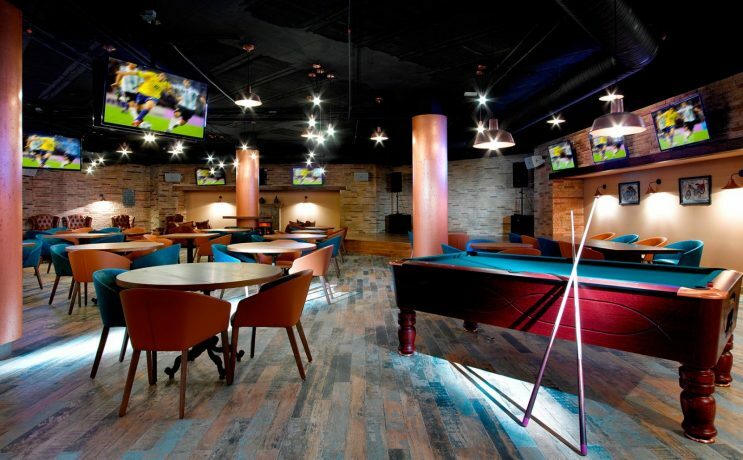 For kids aged 11 and higher, this spot features the kind of age-appropriate entertainment the tweens and teens will love, including a dedicated indoor gaming zone featuring interactive games, pool, and table tennis.  When on the road, there's nothing more important to a band than the place they catch a little rest and relaxation. 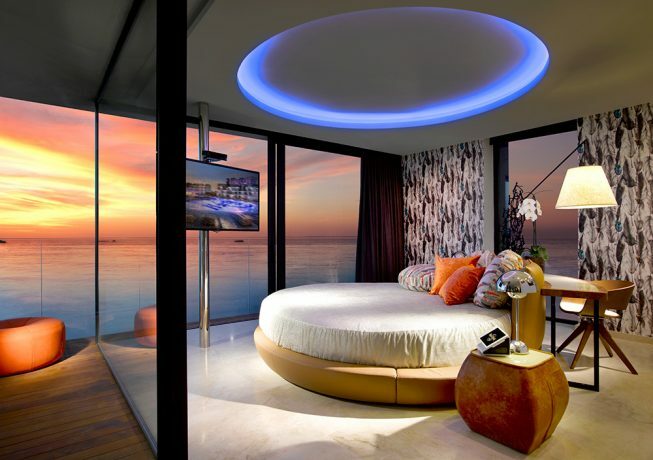 And when you're on vacation, the same rules should apply. 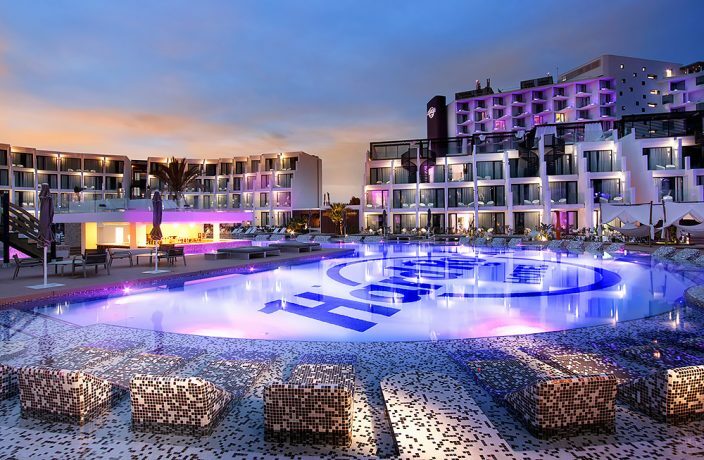 That's why Hard Rock Hotel Ibiza features 493 ultra-plush rooms and suites complete with everything you need for an unforgettable experience. 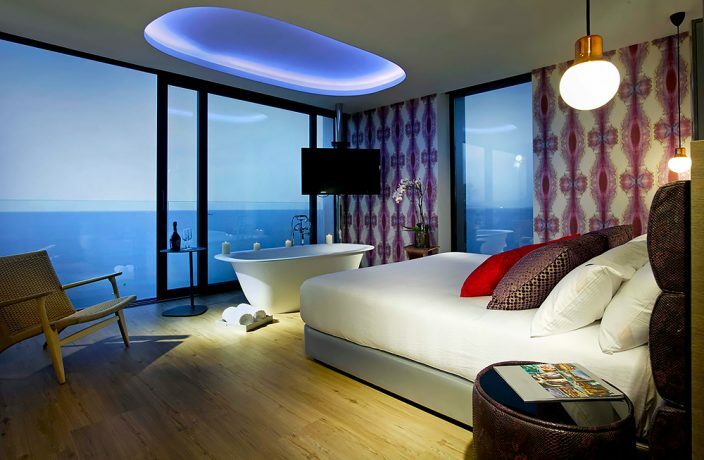 From signature bedding and 24-hour room service to terraces with blissful views of the Mediterranean, your time here is more than a hotel stay—it’s a way of life.